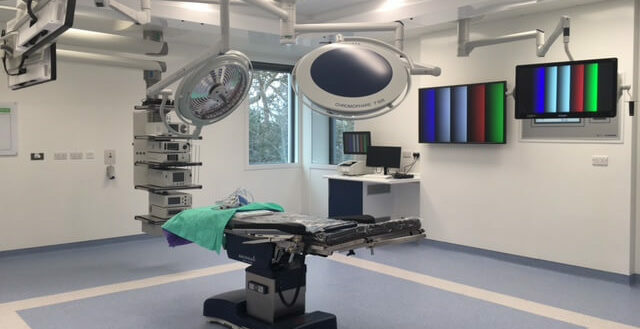 As part of our ongoing investment in Nuffield Health Chester, The Grosvenor Hospital has recently revealed two new state-of-the-art operating theatres as part of a £7 million hospital development. Earlier in March Hospital Director, John Pickering unveiled the cutting-edge operating theatres which will enable the hospital to develop treatments available and offer connected and integrated healthcare to Cheshire and the North West of England. Stage two of the development will now begin and will see the transformation of the existing theatres into day-case suites, which will enable the hospital to offer procedures such as endoscopies and cataracts with no overnight stay. To search and apply for our current vacancies in Chester, click here.